Additional Description: TNV118E-30WI Tinytrol Miniature Vacuum Switch. Vacuum Switch actuates at 30 Inches of Water. 10 Amp, SPDT Vacuum Switch. EPDM Diaphragm. In Stock. Direct from USA Manufacturer. 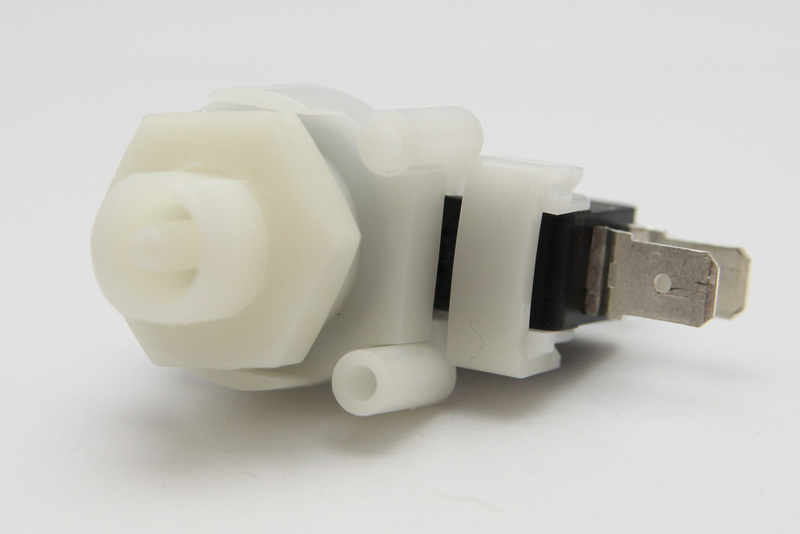 The Tinytrol vacuum switches are miniature switches with factory set from .25 Psi to 65 Psi. Tinytrol vacuum switches are designed and manufactured to exacting standards to meet the needs or original equipment manufacturers and instrument makers for low cost, stable switch and good repeat accuracy.